Sheds | Utah | Wright's Shed Co.
Building sheds the Wright Way since 1997. High quality sheds you can trust. Upgraded sheds are the standard. Custom designed with you in mind. High quality sheds that last for years. Perfect for storing items that don’t require overhead stacking. 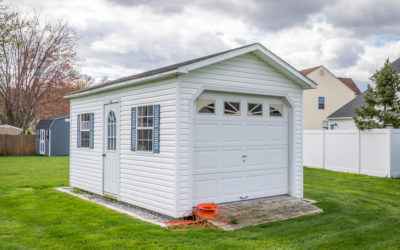 A not-so-common shed with ample overhead storage for larger items. 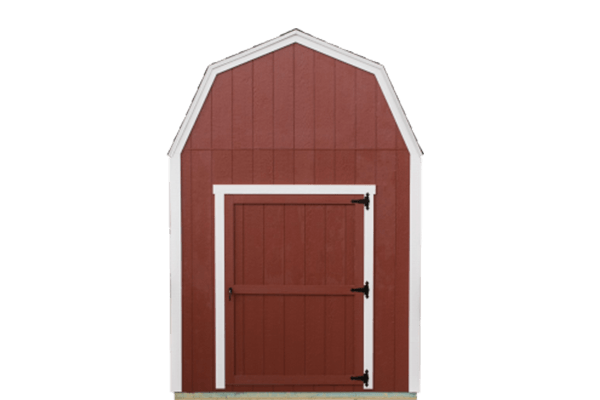 Maximize overhead storage space with an extra-large Gambrel-style roof. Trendy shed with just the right amount of modern touch. Do-it-yourself — Everything you need to build your own shed. Upgraded sheds are the standard shed. Wright’s Shed Co. is leading the way in custom shed building. With 20 years of Industry experience, the Wright brothers continue to focus on their mission to build great quality products that last for years. Today, Wright’s Shed Co. has expanded to meet the needs of customers in multiple states. Wright’s Shed Co. is building the highest quality custom sheds and garages for residents in Utah, Idaho, Nebraska, and Iowa. 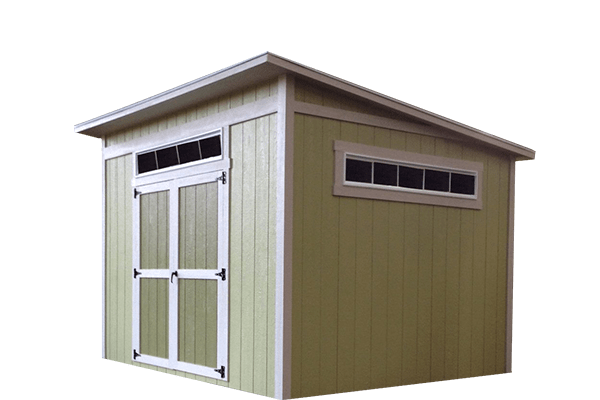 Wright’s Shed Co. uses the highest quality materials that are built to last. Our products offer manufacturer warranties of up to 50 years. 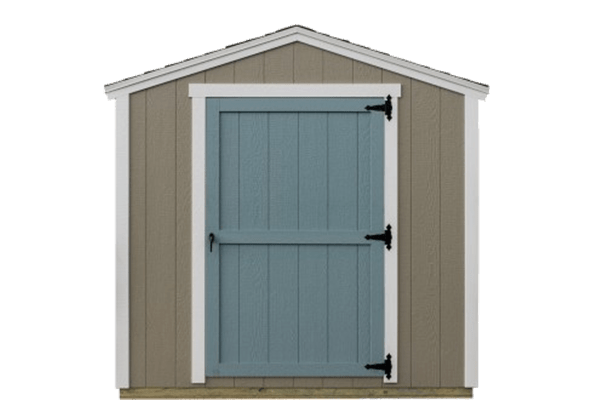 Whether you choose our pressure treated wood or galvanized steel base to support your next shed you can be sure that your shed is being built to last. 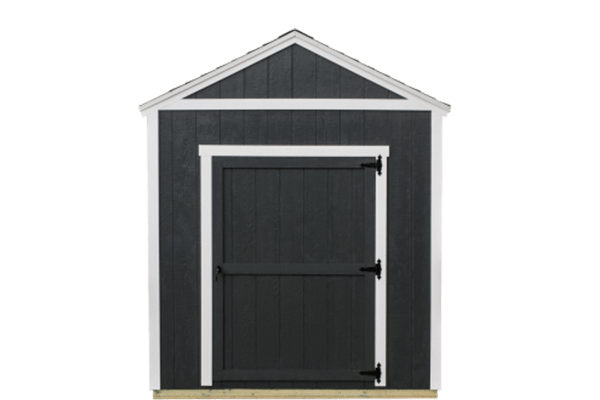 In addition to our manufacturer warranties, Wright’s Shed Co. will personally warranty all of our Orchard, Lean-To and Farm Style Sheds up to 8 years! High quality products that last for years. Try our free quote builder tool. It will only take a couple minutes. Some of our most recent craftsmanship. Wright’s Shed Co. is a custom shed leader in Utah, Idaho, Nebraska, and Iowa. Give us a call today to see how we can exceed your expectations on a custom built shed. 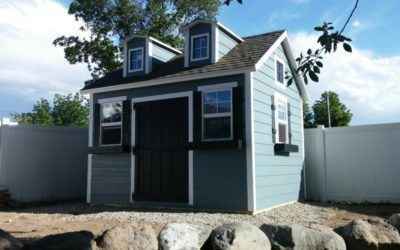 Wright’s Shed Co. in Nebraska & Iowa builds the best detached garages anywhere. We will work with you to ensure that you can be proud of your new garage. Wright’s Shed Co. is a Utah leader in Chicken Coops. 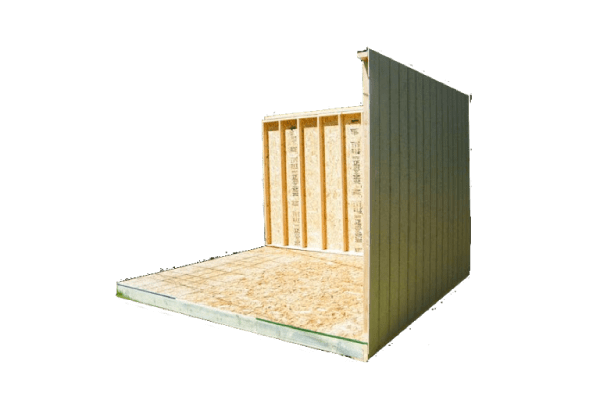 Using only the highest quality materials our chicken coops are built to last. Your chickens will love their new home. Custom or Pre-Built Shed: Which Should You Choose?